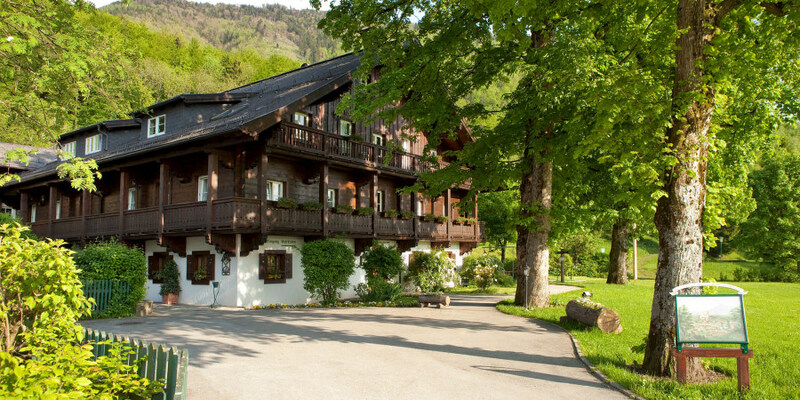 Whether outside, nestled in green nature, or inside the versatile rooms of the hotel, our charming hotel, the panoramic views of Salzburg, and the surrounding mountains and outdoors create the perfect setting for your product presentation. From cars and cosmetics to insurance and salon products: make a lasting impression on customers, journalists and retailers with your product presentation. The Gersberg Alm boasts large rooms in which you can present your products. Our Heuberg room is truly the highlight: this room features a terrace that allows you to drive a car right into the room, making it ideal for presenting vehicles. Modern technology including a data projector, lectern and good lighting, give your products the best stage. 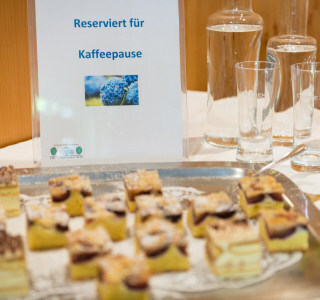 To ensure your guests feel great during your product presentation, our expert team provides the most attentive service. Whether you would like a buffet or cocktail reception, small snacks or multiple courses: chef Willy Oberreiter and his team will cook up something wonderful. Rustic wood beams, carefully chosen furnishings and comfortable conference rooms combined with incredible panoramic views create the perfect setting for your product presentation. Is this the perfect site for your product presentation in Salzburg? Then book your room for your desired dates – we look forward to your presentation!